Discover the vast choice of nearly new and used Vauxhall Insignia cars available at Motorpoint. The Vauxhall Insignia comes in a choice of stylish models, boasting a combination of groundbreaking designs and sophisticated technology. 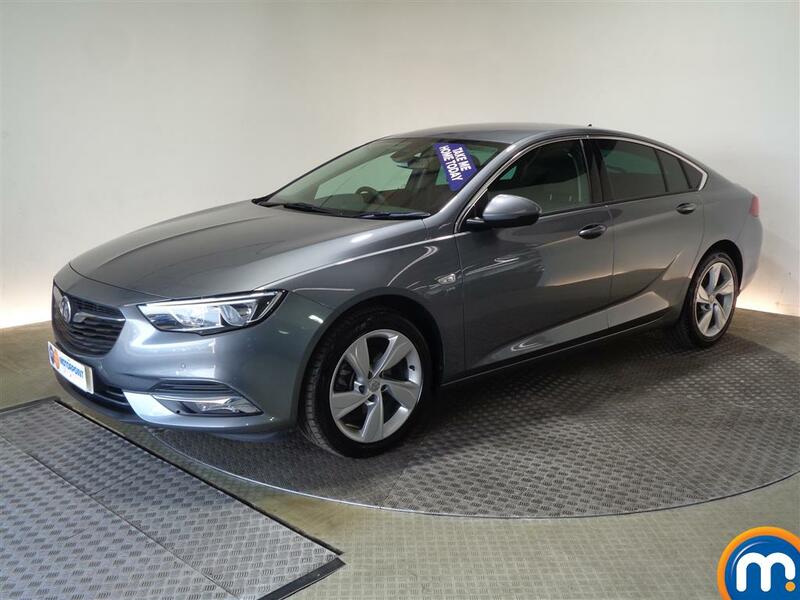 Whatever model of used Vauxhall Insignia you opt for you can be certain you’re getting a reliable vehicle with plenty of style. Available in a choice of petrol and diesel engines, the Vauxhall Insignia comes in a generous choice of engine sizes, from the small 1.4 litre turbocharged petrol engine to the 2.0 litre CDTi. Praised for its ability to endure long distance motorway journeys, and thanks to its powerful acceleration, the Insignia handles well even at higher speeds. Offering plenty of comfort for both driver and passengers, the award-winning Vauxhall Insignia features a practical interior and a spacious boot. 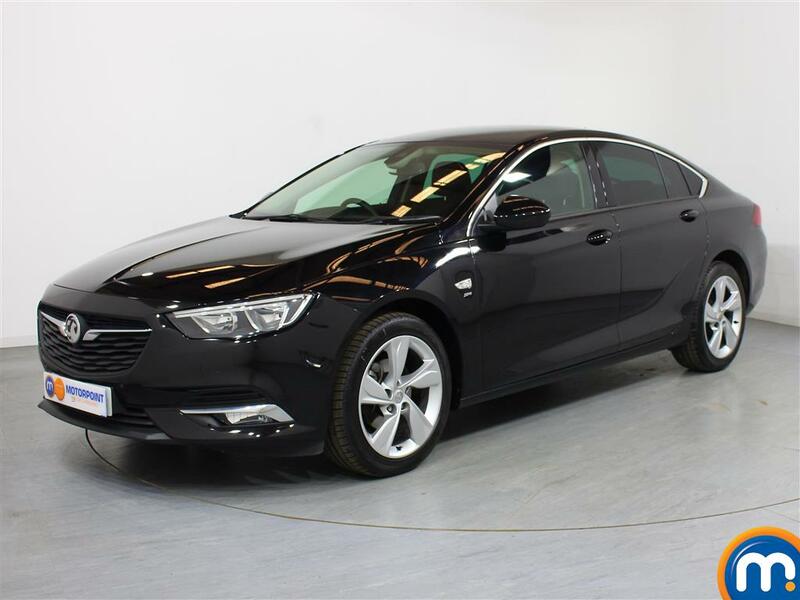 Plus, with a Euro NCAP 5* crash rating and airbags for both passenger and driver, the Vauxhall Insignia is the perfect choice for those searching for a safe and reliable family vehicle without compromising on style. Watch Ken Gibson&apos;s video review of the Vauxhall Insignia above or read the full review here.